After gathering all this information, by yourself or with the help of an attorney, you need to decide what property you think may be exempt from seizure according to the Georgia law exemptions. 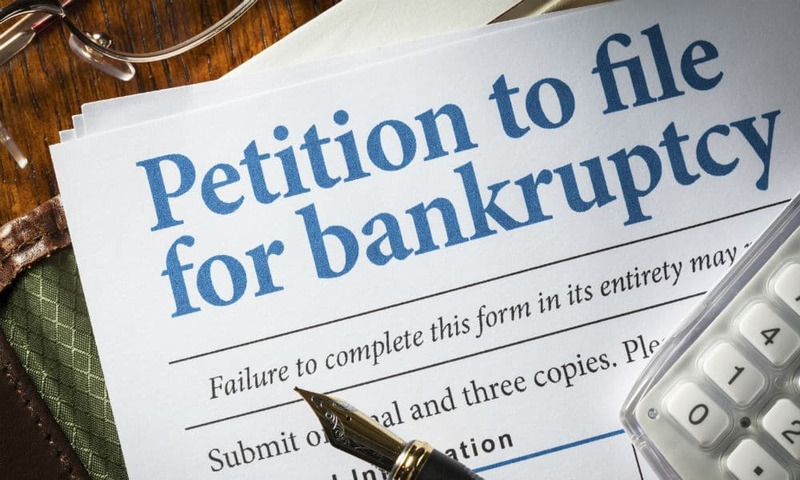 To start the filing you or an attorney need to file the normal 2-page petition along with several other forms down at the local Georgia district bankruptcy court. The forms are known as ‘the schedules’ and require that you describe your recent financial transactions and current financial status, usually spanning the past 2 years. If the judge or your creditors feel you haven’t been totally forthcoming in your filing, the outcome of your petition could be jeopardized. It costs you $306 to file Chapter 7 Bankruptcy. For Chapter 13 it is $281. When filing a Chapter 13 bankruptcy, you must also submit a repayment plan proposal. Once reasonable monthly expenditures are paid, how much money will that leave you to pay outstanding bills? How will this money get divided among the people you owe? Any priority claims will have to be paid in full. All unsecured debts will most often be paid in parts. 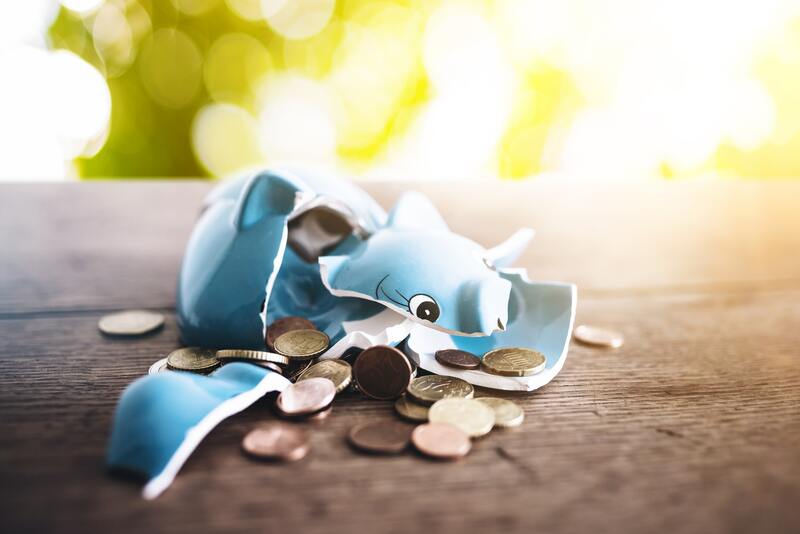 Sometimes unsecured debts might be paid off for as low as ten cents on a dollar, depending on what judgments occur in your case. It must represent a show of good faith. Unsecured creditors are paid equal to the amount it would be if you filed a Chapter 7 bankruptcy usually the value of all non-exempt property owned by you). All disposable income has to be paid into the plan for no less than 3 years. If you’ve filed Chapter 13 then your plan payments must begin. Usually, these will be taken directly out of your wages. You should arrange through your attorney for the court to have them deducted from your pay. After filing the paperwork with your bankruptcy court an ‘automatic stay‘ will immediately go into effect. This is a provision that prevents any creditors from having any direct contact with you, and from staking any claims on your property from that day forward. It stops any and all foreclosure proceedings. 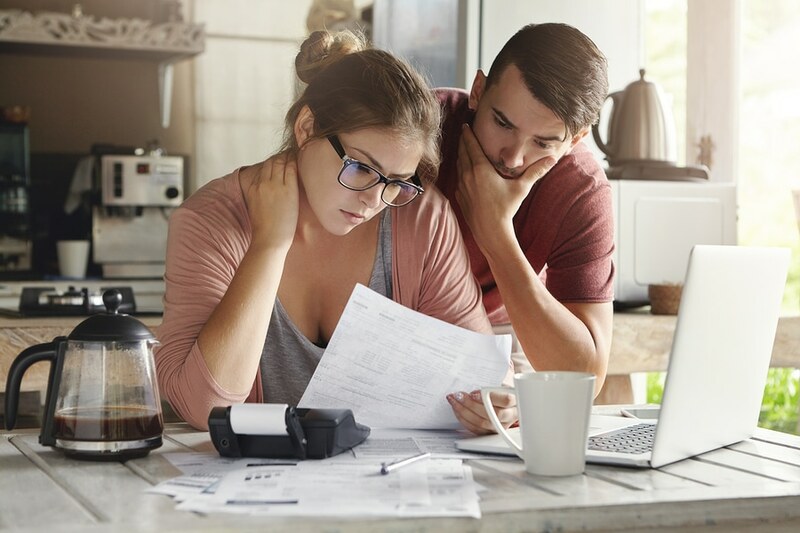 Once you’ve filed the court assumes all legal control over your debts, as well as any property that was not covered by Georgia bankruptcy law exemptions. The court will appoint a trustee over your case. It is the job of the trustee to see creditors receive as much as possible. They will go over your paperwork thoroughly and take particular interest in the assets you own and what exemption you want to claim. They have the power to challenge any part of your case. Around one month after you file, your trustee will call the very first meeting of your creditors. You, as the debtor, have to attend. This proceeding is commonly called the ‘341 meeting’ because of its corresponding bankruptcy code. You rarely have creditors attending a Chapter 7 bankruptcy meeting, and there are usually only one or two at a Chapter 13 meeting. This is especially true if the legitimacy of some part of your plan is in question. Objections a usually resolved through negotiations between your counsel and the counsel of the creditors. If you are unable to reach any compromise then a judge will make the call. If Chapter 13 was the way you went, you’ll have to attend a hearing and go before a bankruptcy judge. The judge will have two choices, to confirm or deny your repayment plan. If the plan is acceptable and the judge confirms it, and you comply, if there is any balance on dischargeable debts owed by you, they’ll be eliminated once your term ends. A meeting of creditors usually lasts only for about 5 minutes. They will notify you of where and when the meeting will take place, but you might have to contact the court in order to confirm the right time and address. In most all Chapter 7 filings there are no non-exempt assets involved. You’ll have to turn these over to your trustee once the meeting concludes. Your trustee will then sell that property and once sold they will distribute those proceeds among your creditors. If you don’t have a lot of property value or it is hard for the trustee to sell, then a trustee has the power to return it to you. The creditors and your trustee have 60 days to make a challenge concerning any debtor’s right to a discharge. If no challenges are forthcoming, then the court will send you notice that those dischargeable debts are now discharged (usually within 3 to 6 months). If you want to file for bankruptcy then contact the Cornwell Law Firm and get the expertise you need for making the most of your claim. Call US today and get the representation you need to get the best outcome you deserve.